The purchase or sale of any piece of land represents a considerable investment. An experienced lawyer will help ensure that your transaction proceeds smoothly. We represent both buyers and sellers of residential and commercial properties, and Banks providing mortgage loans, throughout the Hudson Valley, Capital Region and Upstate New York. This is a primary part of our practice and we are intimately familiar with all areas of law involved in these transactions. 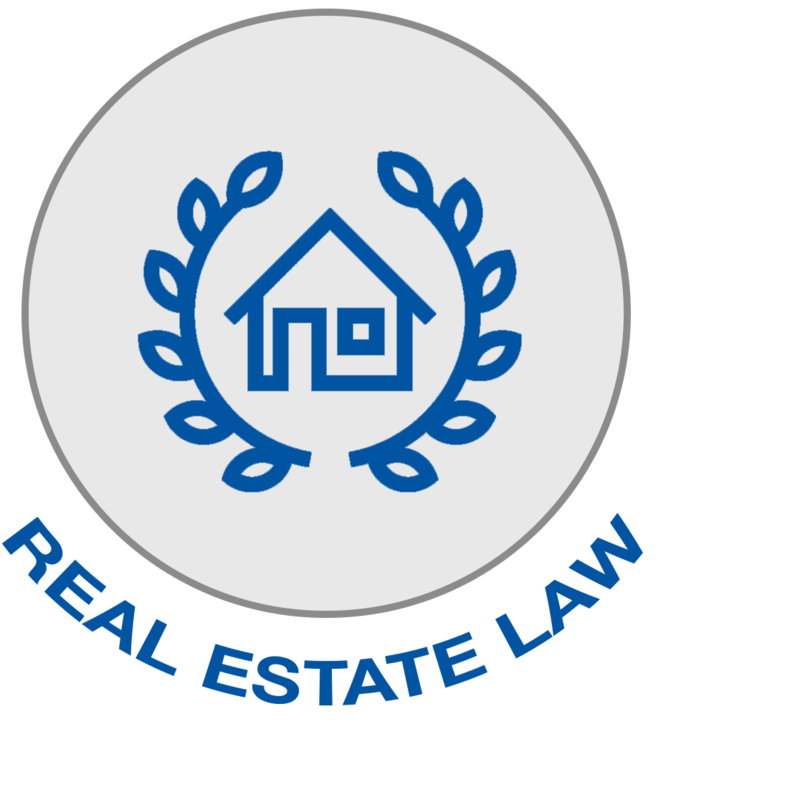 More about Real Estate Law. We have helped generations of families develop estate plans to preserve their assets while qualifying for Medicaid. In this field, we also prepare trusts, living wills, health care proxies, powers of attorney and other forms of advance directives. 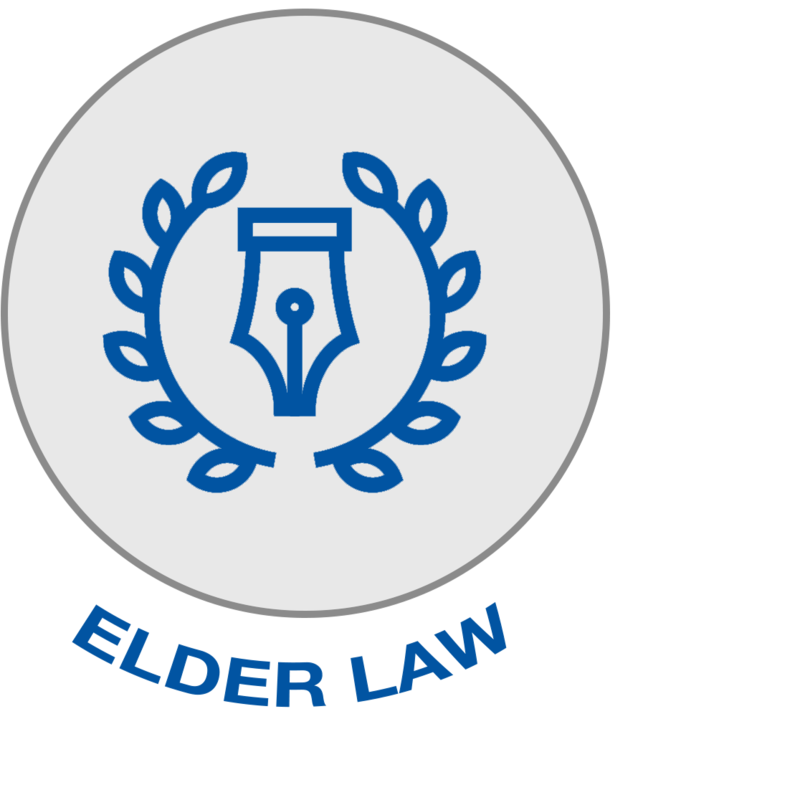 More about Elder Law. The value of a properly drafted estate plan cannot be understated. It can assist in the orderly distribution of assets upon your death, minimize adverse tax consequences and provide guidance and certainty to your loved ones during a very emotional and stressful time. In the event a family member becomes incapacitated, his or her advance directives may be the only way that the family can assist with daily decision making. We have helped generations of families with their estate plans, from the very simple to the very complex, and will help you create a plan that is customized to meet your individual needs. 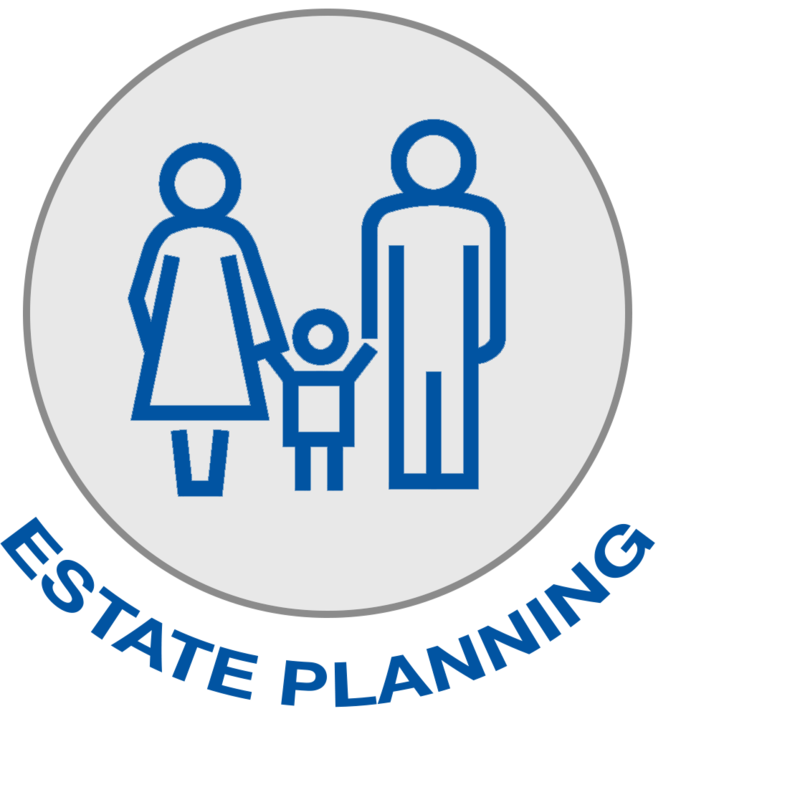 More about Estate Planning. If you have been asked to handle a friend or family member’s final affairs, the road in front of you may seem daunting and uncertain. There are many tasks that need to be completed. Regardless of your experience in such matters New York’s Laws are very rigid with regard to the conduct of estate fiduciaries. We have many years of experience handling estates of all sizes across New York and can help guide you through every facet of the estate’s administration, regardless of complexity, quickly and efficiently. 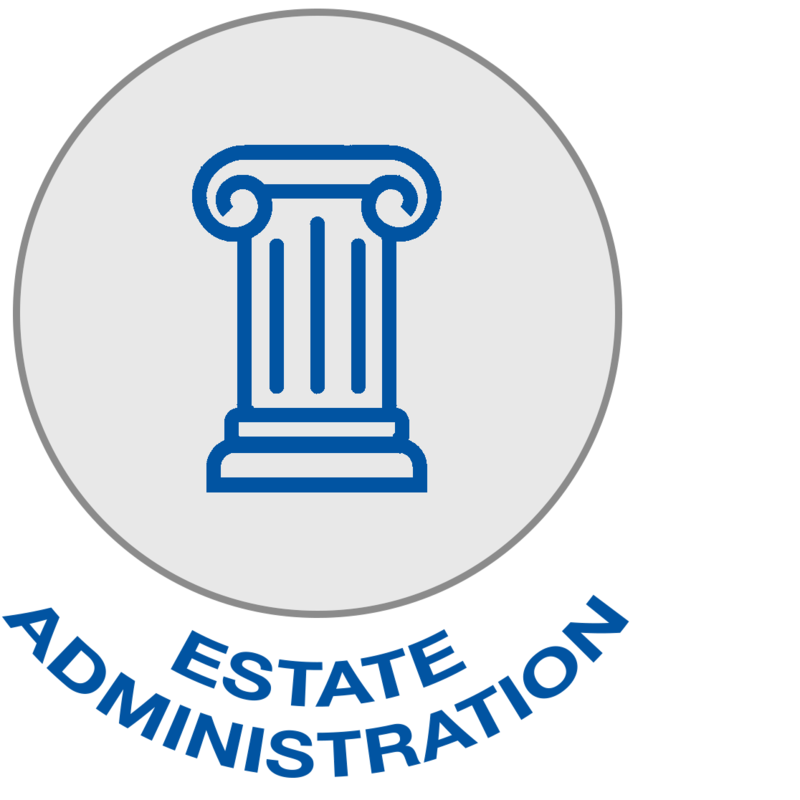 More about Estate Administration. At Flint Law Firm, our attorneys are able to guide our clients and negotiate a variety of transactions, from real estate matters or potential transactions, to elder law, estate planning, and estate administration.